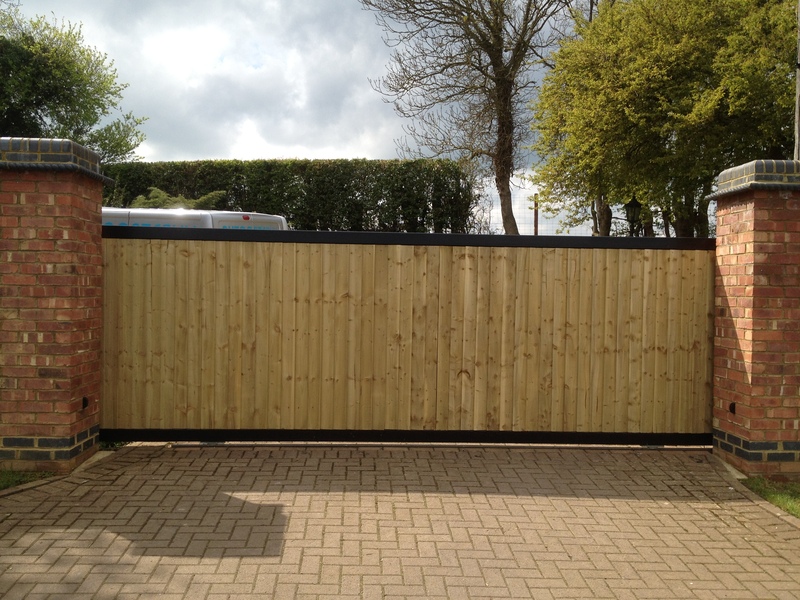 Once sliding gates are closed and locked onto a fixed post, they are very secure and cannot be forced open, as swing gates may be. 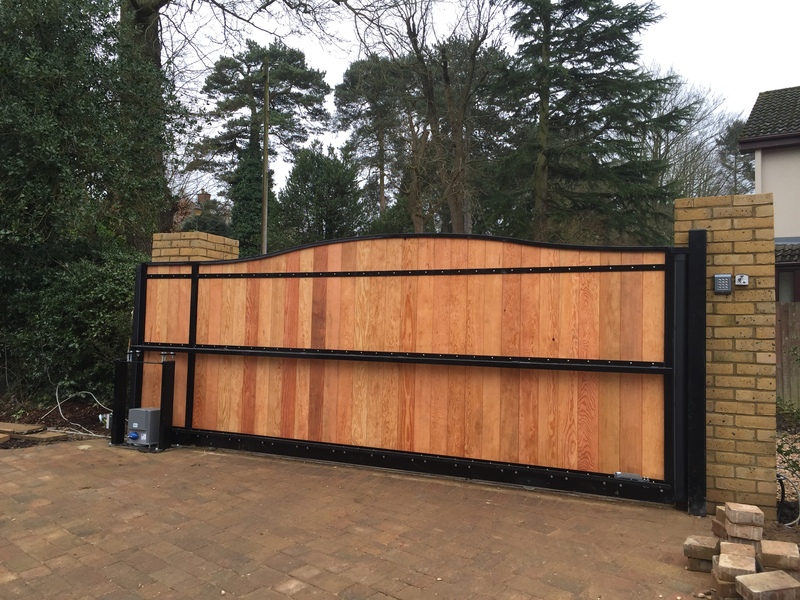 It doesn’t matter what size the driveway is, one sliding gate (when made from the appropriate size frame material) can be used, and therefore also one sliding gate operator, whereas a lot of the time dual swing gates are used, therefore 2 gate operator motors are required. 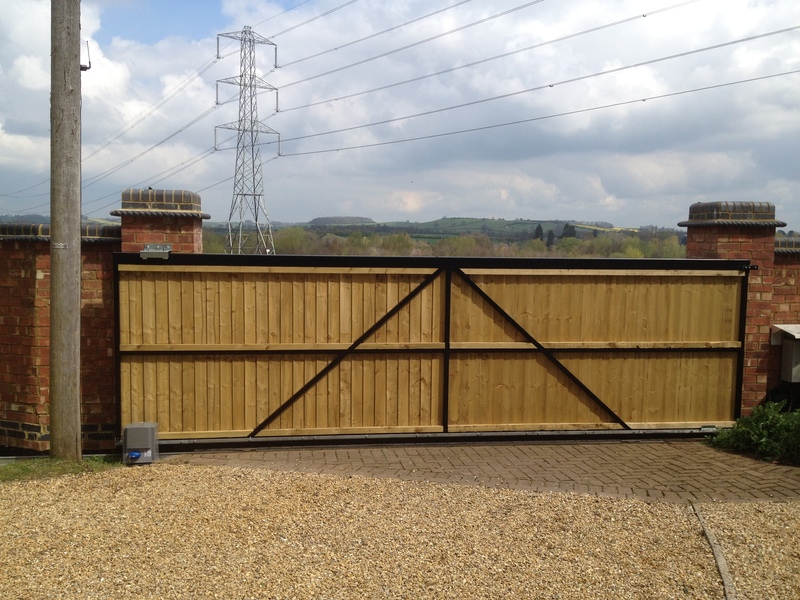 Sliding gates are not anywhere near affected by wind loading on the gates, as compared to swing gates. 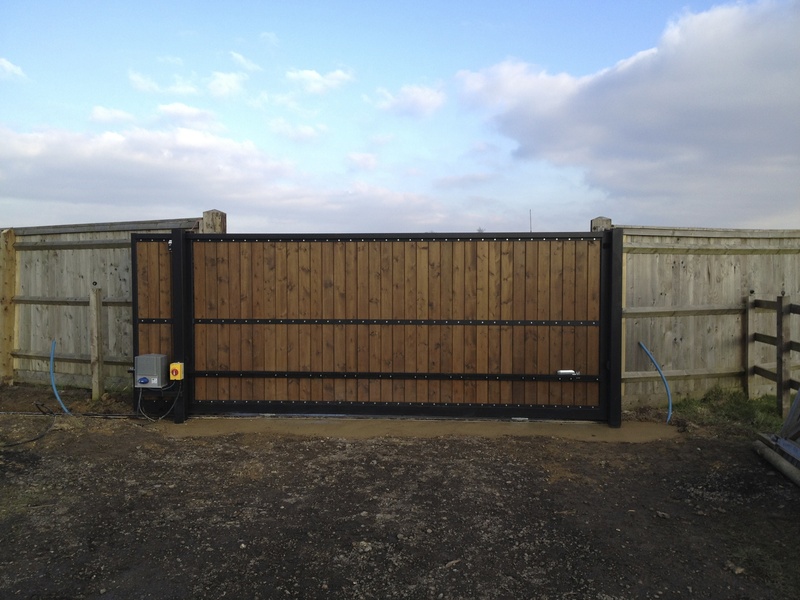 So the gate operators for swing gates need to be carefully selected to ensure they can handle the possible wind loads placed on them. 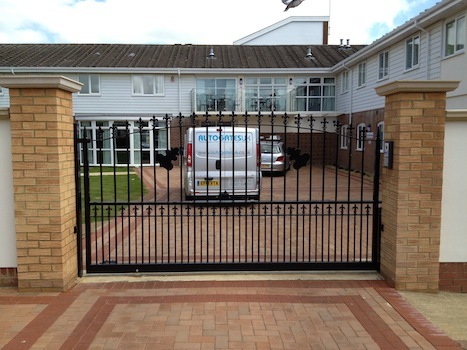 The larger the driveway, the greater the advantage the sliding gates become ! 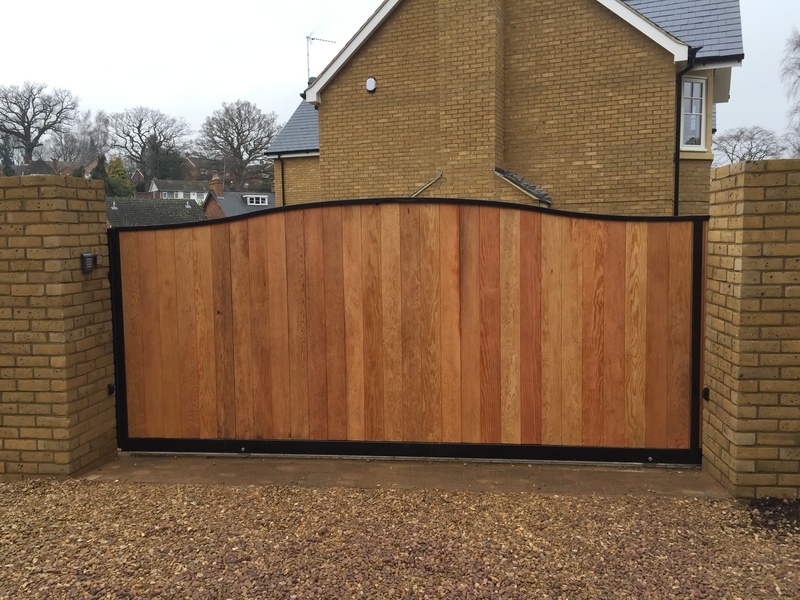 When security is an important aspect, generally speaking sliders are also a far better way to go. 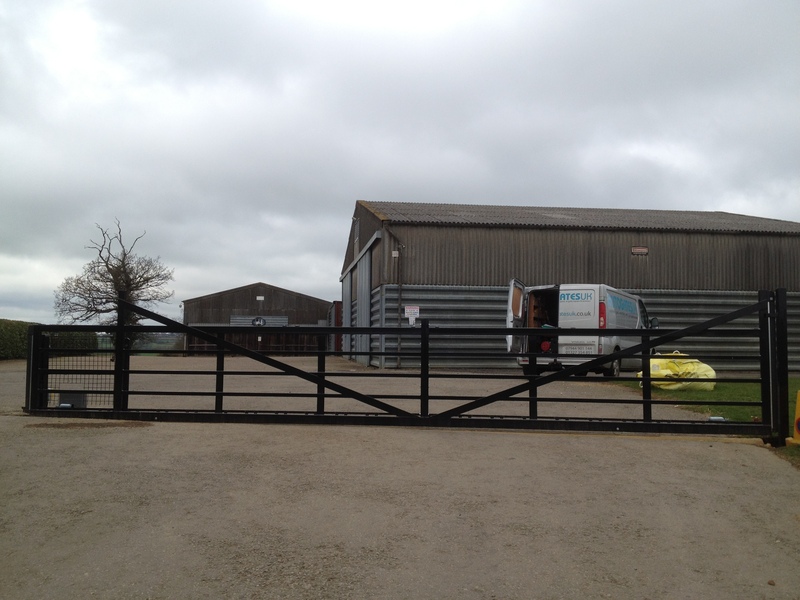 The sliding gate automation is certainly not affected by wind loading as swing gate operators are. 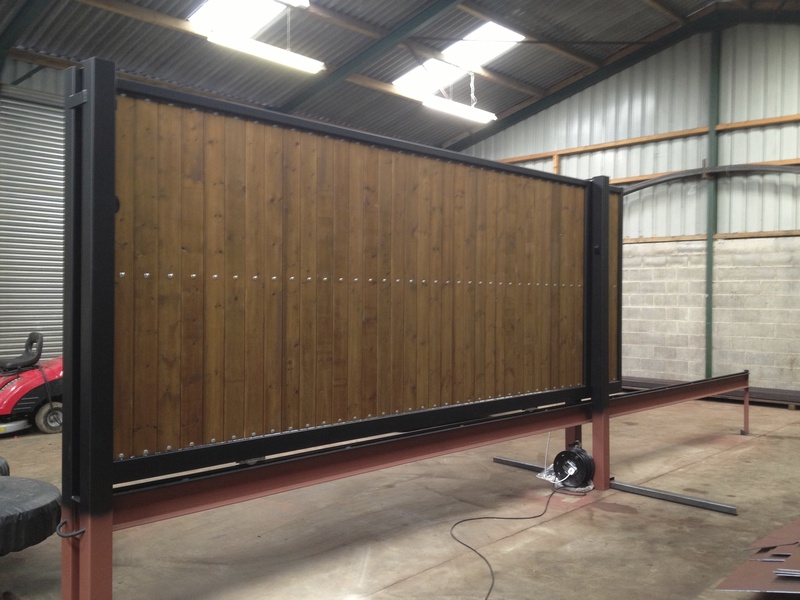 If there is no room for sliding gates to slide along a fence line, then swings are the next option, but generally speaking it is normally always better to use sliders for the reasons mentioned above.